Welcome our newest Champion Instructor – Bobby C. Miller! 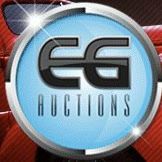 - Global College of Auctioneering ltd. Global College of Auctioneering Ltd. is proud to announce that Bobby Miller has joined our team of champion instructors. 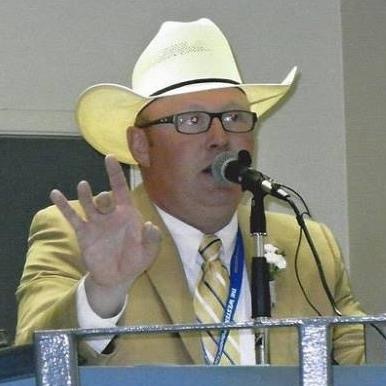 With many contest wins, numerous commercial and purebred livestock sales, and industrial/farm sale experience his most recent accomplishment being the 2019 Canadian All Around Auctioneer Champion. We are looking forward to bringing such a power house of an auctioneer to our College.